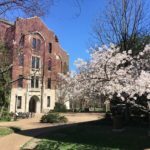 Posted by Jay Watson on Friday, March 29, 2019 in General Information, VU Admissions Statistics. 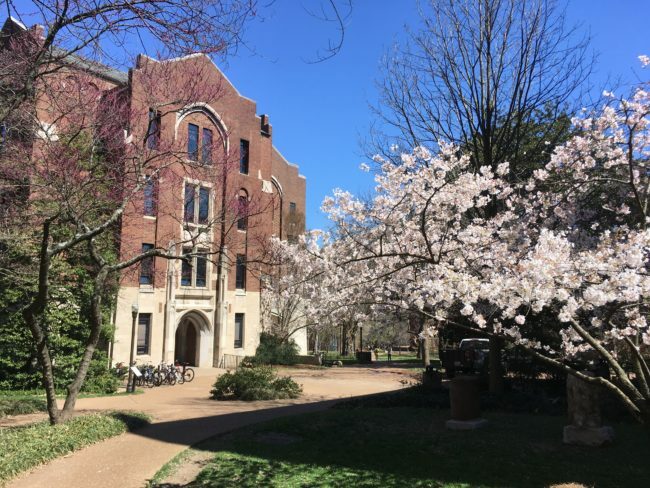 This week we announced admissions decisions for the Regular Decision applicants to the Class of 2023 and sent admit packets to our new Commodores. We’re thrilled to welcome these new students to the Vanderbilt community! Admitted students were selected from an exceptionally talented applicant pool, the largest and most qualified in our history. Below, we provide a brief statistical summary of our Regular Decision admissions plan. The immense qualifications of these applicants make our work as an admissions staff both rewarding and challenging. 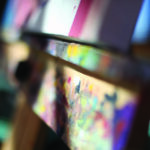 We are honored to receive applications from such remarkable students. At the same time, such a strong pool of applicants means our process must be highly selective. Because we must limit our first-year class to just 1,600 students, there are many talented applicants we are not able to admit. It is precisely because these decisions are so difficult to render that we put such careful consideration into our process. 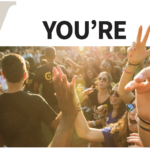 To our newest Vanderbilt students, we say congratulations! 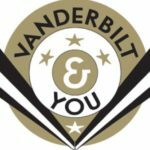 Your admit packet contains important information about Vanderbilt. We hope you’ll join us at one of our Anchor Days or at one of the many other admitted student campus visit programs. We also hope to see you at one of the many Vanderbilt and You receptions hosted across the country and around the world in April. 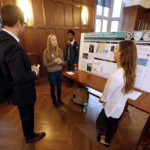 We’ve already seen many of you join the Official Class of 2023 Facebook group for admitted students, and we invite the rest of you to join as well in order to connect with other new students. 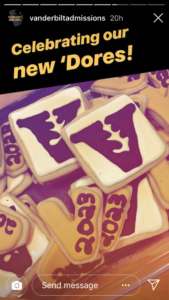 We’ve also been excited to see many of you sharing your news on social media with the hashtag #vu2023 – we can’t wait to see more!